Percy Jackson just discovered he is the half-mortal son of Poseidon, and he’s wanted dead. Fighting to discover his true purpose in life, and to stay alive, Percy meets many obstacles, but also gains some friends. It all ends in a one-on-one match with Hades, god of the Underworld. Will Percy live to tell about it? The Lightning Thief by Rick Riordan is another book everyone will enjoy. 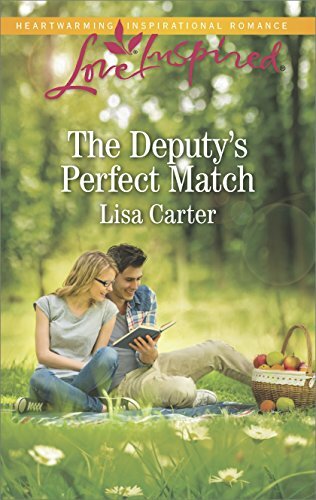 I was attached to the main character, Percy, within the first page. There are some books that take time for me to become interested in the characters enough to care what happens to them, not so with this book. I was addicted pretty quickly. This is the first book in a series of 5. Rick Riordan has also started a new series that involves Camp Half-Blood with new characters called The Lost Hero. Only the first book is out, and I can’t wait for the second in that series! 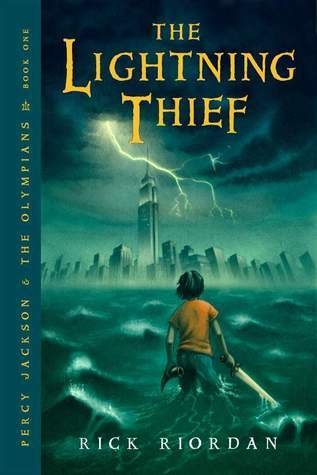 In The Lightning Thief Percy Jackson is a 12 year old boy who learns the true identity of his father. Percy discovers first hand that Greek Mythology isn’t just a myth. The Lightning Thief is such a fun adventure. Writing about it makes me want to read it again.